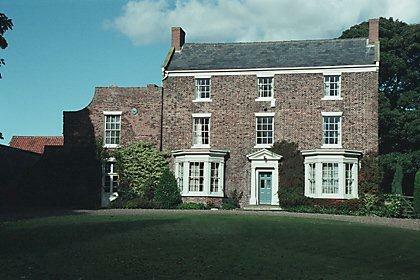 A Country House within designed landscape dating from enclosure in 1775. 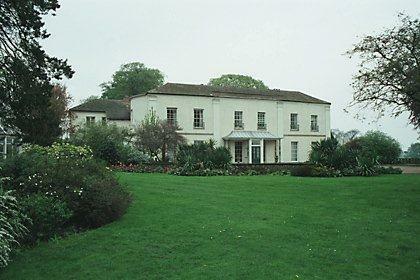 Built for Thomas Corner, twice Mayor of Ripon, all the elements of the nineteenth century country house estate are remarkably preserved. Client proposed complete refurbishment of house, extensive alterations to estate buildings and landscape. DKP produced a Heritage Statement in accordance with NPPF to describe the significance of the heritage asset including the contribution made by its setting. A substantial farmhouse built within a medieval moat which has suffered from lack of maintenance over many years. Although the grade II listing describes the house as having been built in 1800 investigation work revealed the core of a far older property The brief was to repair and modernise, bring into use the attic floor, and add an extension, and orangery to the rear. Work included window repair and replacement, investigation of lime ash floors, substantial removal and replacement of damp plaster, timber investigation, structural strengthening and repointing with lime mortar. 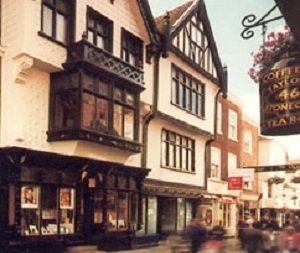 A grade II* listed multi-period building dating from the fifteenth century onwards located in York's most important historic street. DKP advised on its conversion from residential and retail use to museum, residential and shop use. A feature of the project was the incorporation of complex fire precautions, particularly by the sensitive upgrading of historic doors and partitions. 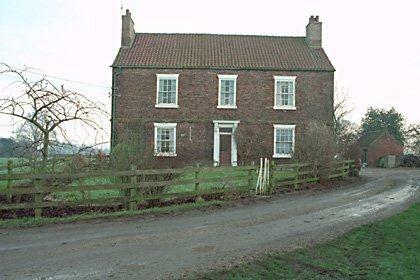 A quintessential Georgian farm house located in an elevated position at the southern end of the Yorkshire Wolds dating from 1756, with many original features. A screen wall to the left conceals a modest C17 brick and chalkstone farmhouse at right angles to the main block. DKP carried out a condition survey and feasibility study for a client considering purchase and considerable enhancement.